Prisology Press is the publishing arm of Prisology. Prisology Press is interested in publishing non-fiction reference material that offers invaluable assistance to offenders, ex-offenders, families, and policymakers trying to navigate the complexities of the criminal justice system. 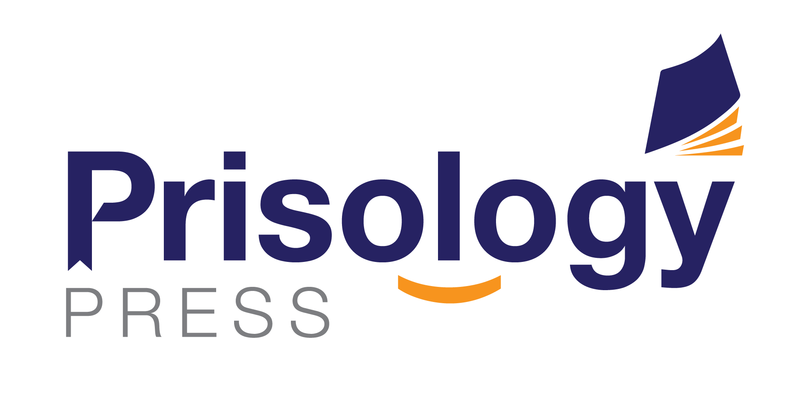 We launched Prisology Press because knowledge is power. We know that the more information individuals have about their rights and how the criminal justice system works (and doesn’t work), the more involved people will become in fixing the system. Are you an offender or ex-offender that has written or is interested in writing a self-help book that shows offenders and/or ex-offenders how to navigate the U.S. criminal justice system, or to improve their lives? Send us a one-page query letter describing your project and Prisology will evaluate it and consider it for future publication by Prisology Press.